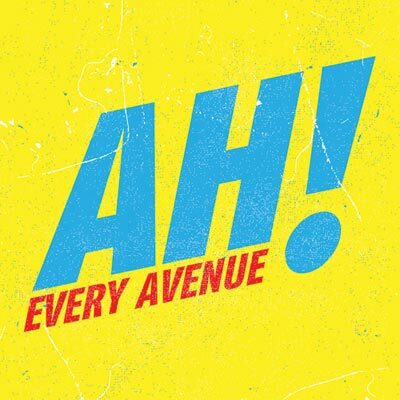 Every Avenue started making waves in the Emo Rock scene with their debut ep AH! The band is now geared up for their full length debut album on Fearless Records Shh, Just Go With It and continue what they started. The band has all the elements of the pop mixed with dance-like rock as in the vein of Fall Out Boy meets Yellowcard. 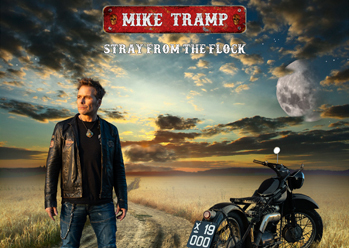 This album isn’t anything original this day in age, but a perfect blend of what`s hot right now. The band doesn’t take any different kind of approach of what have seen already on Fuse and MTV, which probably won`t hurt them at all. 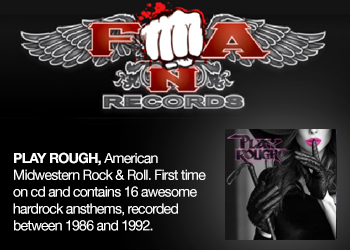 This full length debut is pure radio catchy, fast upbeat, happy rock. 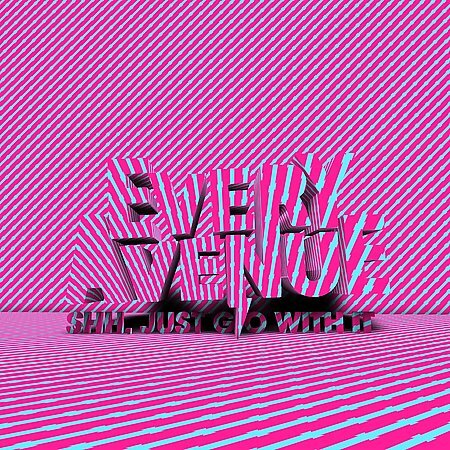 From the beginning of the album, the band hits you with their in your face fast music behind the emo layered vocal style. If I didn’t already know this band I would have thought it was already a band out there. That’s actually not a bad thing these days, as bands are struggling to find their sound and why not sound like what`s popular? I think its great on their part for capitalizing on the already established groups that are tearing up the scene. 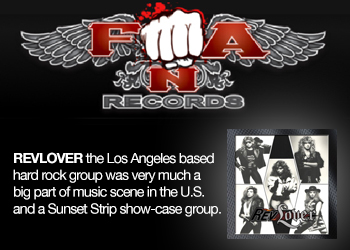 If you looking for hooks, flying guitars, fast paced rock this album will fill your hunger. The first time this album is out into your CD player, the band will change your mood to a pleasant and happier side. Believe me when you read this, That’s the biggest plus this band has, an instant mood changing album. Overall, the album is a decent debut. The production is there from Zack Odom & Kenneth Mount but again sound like a lot of other bands. 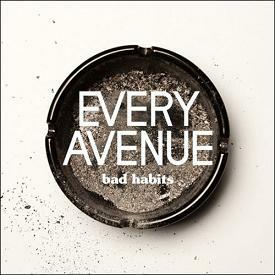 Every Avenue would benefit from a more raw production style. We will continue to look for growth on the next record and hopefully get a more original sound as the band is crafted and gaines more experience. This is a fine start, but to stand out among the rest in its genre (as there are a lot), Every Avenue will have to look down more avenues to spice things up in the original aspect. You like that name drop? Some stand out tracks on this record are: Dasy of the Old, Where Were You?, Boys Will Be Boys.